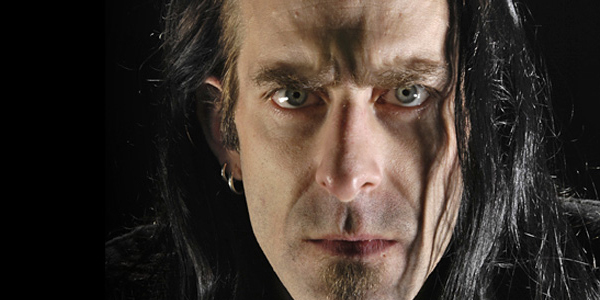 Randy Blythe Has Completed The First Draft Of His Upcoming “Dark Days” Memoir! “…AND JUSTICE FOR ART” COVER ARTWORK AND DETAILS REVEALED! 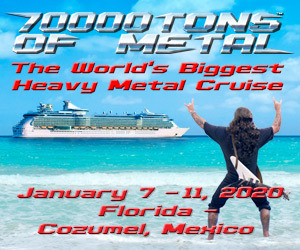 METALLICA NEEDS YOUR HELP TO PUT TOGETHER A MASSIVE “MASTER OF PUPPETS” BOOK IN 2015! 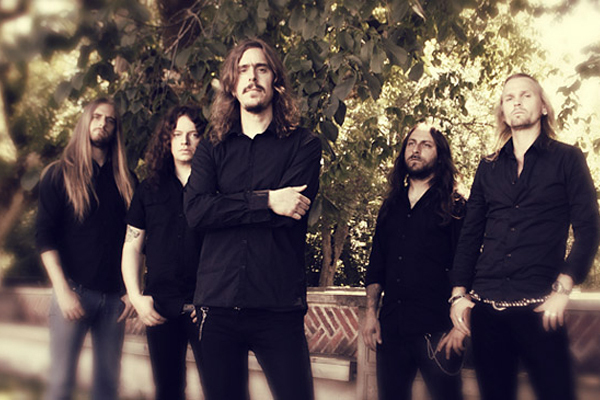 OPETH WANTS YOU TO BE A PART OF THEIR 25TH ANNIVERSARY CELEBRATION! RANDY BLYTHE: “DARK DAYS” BOOK BLOG IS LAUNCHED! GOJIRA: “LES ENFANTS SAUVAGES” CD/DVD/BOOK COMING IN MARCH! 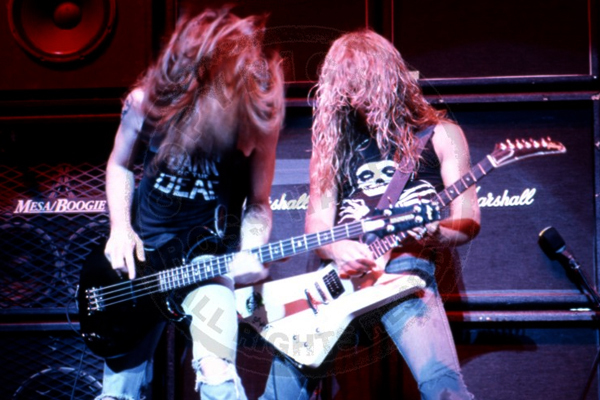 KIRK HAMMETT: “TOO MUCH HORROR BUSINESS” BOOK COMING IN OCTOBER! 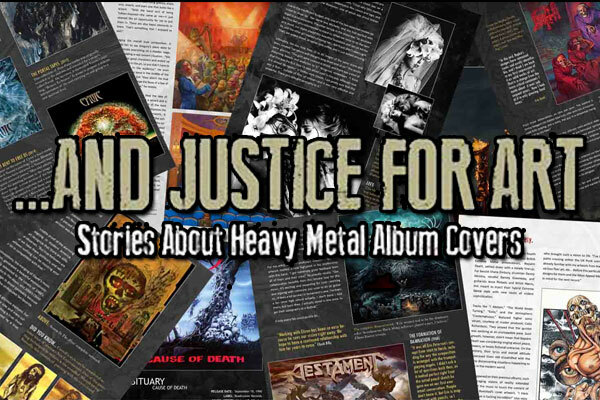 “…And Justice For Art: Stories About Heavy Metal Album Covers” by Ramón ‘Oscuro’ Martos is going to be a MUST HAVE for metal fans everywhere!